John Frusciante is gone, but if you thought that was going to stop Flea, Kiedis and Smith from keeping the funk train cruising along you were mistaken. 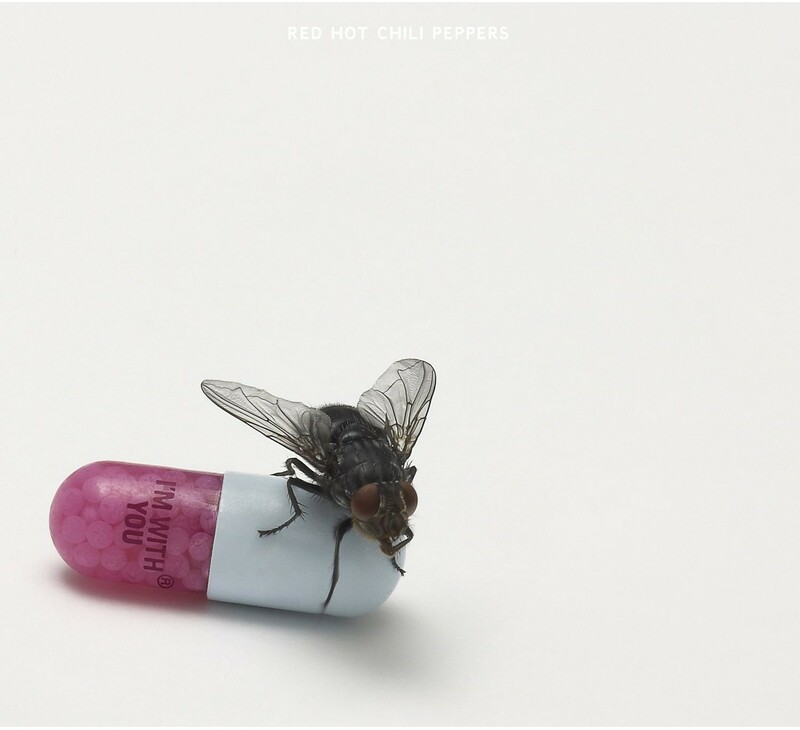 I’m With You by Red Hot Chili Peppers ($10) is the band’s tenth studio album, and finds RHCP in very fine form, continuing to crank out funk-infused rock. And thanks to the arrival of guitarist Josh Klinghoffer – a close friend and collaborator with Frusciante – the album includes some new influences that take the Chili Peppers in some awesome and very interesting new territory. I’ll be listening to this for the next few months.